Menholt Automotive Group is a multi-rooftop dealer group located in the Mountain West. 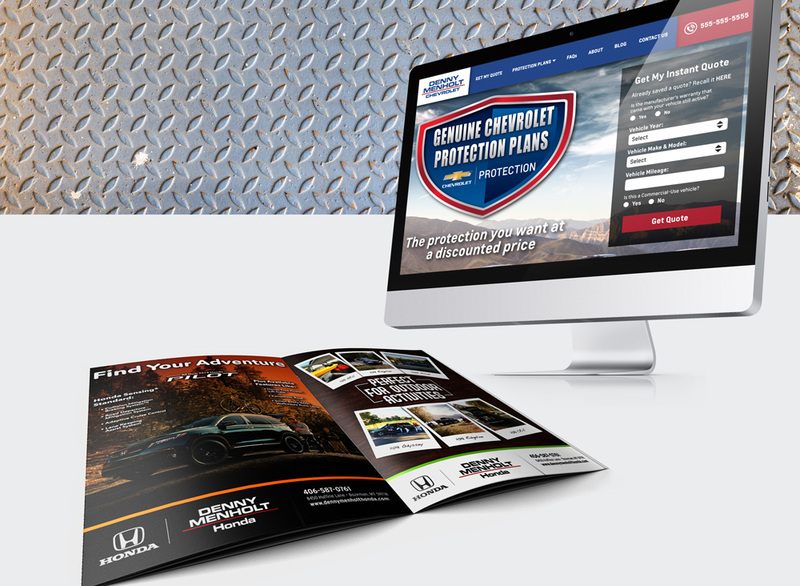 Sterling eMarketing has a long history of working with Menholt, but with increased local and online competition, our team is continually tasked with keeping the Menholt name top in consumer’s minds as they enter the auto buying phase. While our production team has remained focused on relevant, creative content, our media team researches and analyzes both the markets and the target buyers to identify the most strategic media approach. Sterling has created advertising and marketing campaigns that are carried out through multiple channels that motivate buyers through the purchase funnel. As a result of these efforts in continued brand exposure, Menholt Auto Group is a well-recognized name in the auto industry. They continue to meet and exceed goals and have expanded their network to 11 dealerships throughout Montana, Wyoming and South Dakota.